Community members join Brett Mauldin and family to cut the ribbon at the grand opening of Marble Works new showroom on Harmony Road. Marble Works is proud to announce its expansion after serving the area for 27 years. 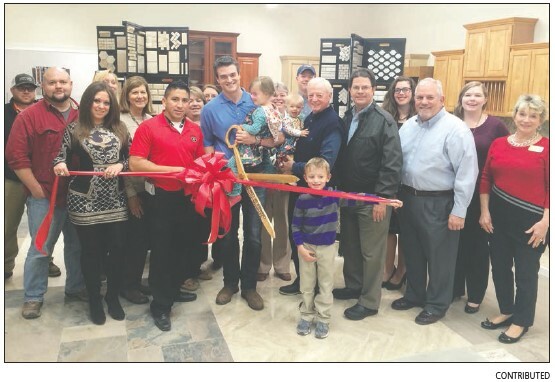 Community members gathered recently to celebrate the unveiling of its new showroom and expansion into tile services. 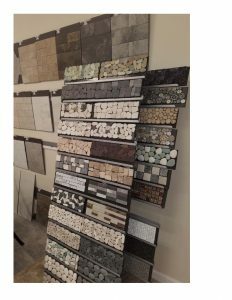 Marble Works has made a name for itself offering granite, quartz, marble, and cultured marble services. Due to ongoing requests from their customers the owners realized there was a need to expand into tile services. 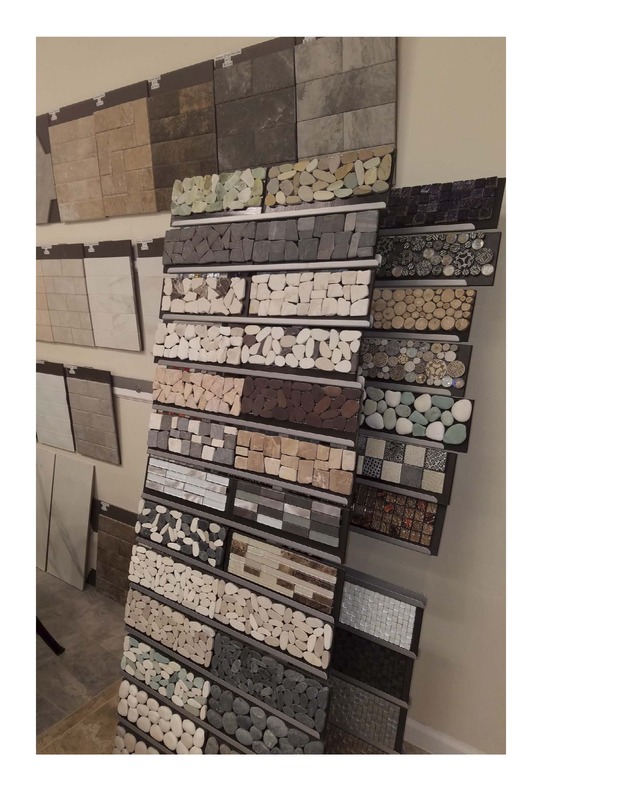 As part of the expansion they created a brand new show room that highlights the options available for flooring, showers, backsplashes and many other applications. Marble Works has been a family owned business since opening in 1990. “We pride ourselves on customer service, competitive pricing and our family touch,” said Brett Mauldin. 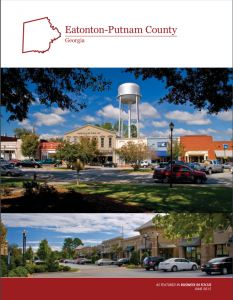 Marble Works is located at 841 Harmony Road in Eatonton.